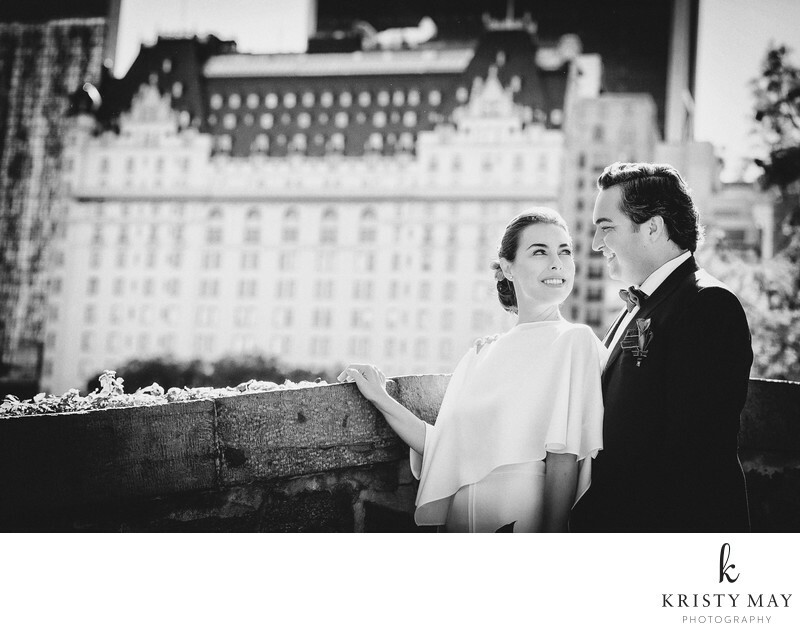 For a classic New York elopement, you can't get any better than The Plaza Hotel. The location at the corner of 5th Avenue and Central Park South is optimal for getting to all of the most iconic and beautiful ceremony and photo spots. This photo was taken on the Gapstow Bridge, a popular ceremony location. I will say, it is not an easy place to take pictures on due to heavy tourist traffic. A skilled and experienced photographer like myself will still be able to-with a bit to patience- make some lovely intimate photographs.